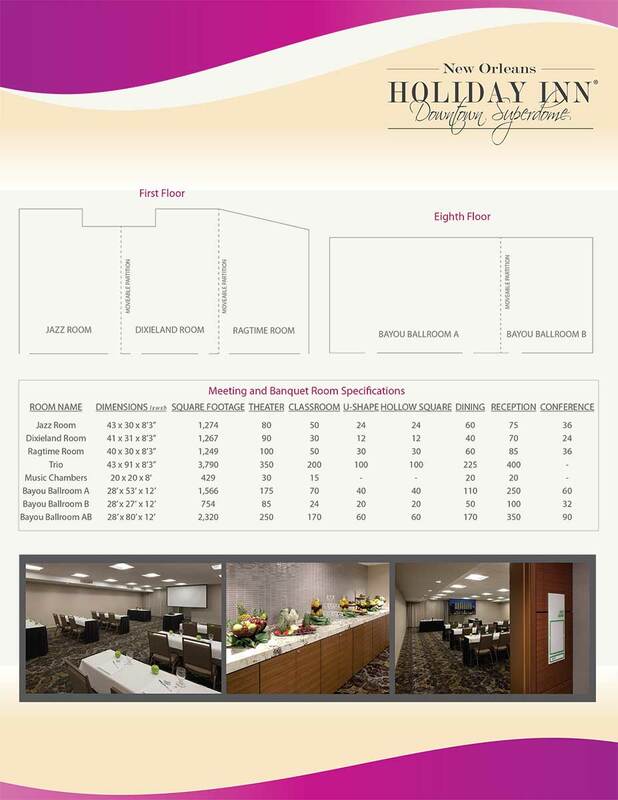 The Holiday Inn Downtown Superdome hosts eight banquet spaces and countless events from successful seminars and executive conferences to memorable receptions. 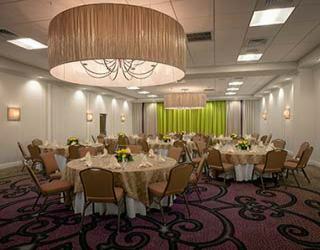 Let us make your next gathering unforgettable with exceptional service, beautifully renovated rooms, and delectable catering! 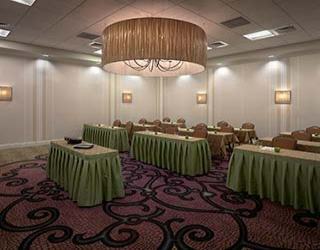 Our attentive staff will make accommodating an event in the perfect location, downtown New Orleans, easy! 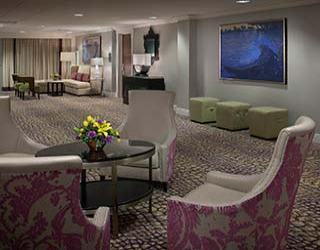 Take advantage of our Executive Meeting Planner package which includes a continental breakfast, lunch, morning and afternoon breaks, and beverage options.